We won’t beat around the bush here. The HUGE success of 2017 Wonder Woman is due to a high number of female and older audience members going to the theater to see this potentially ground-breaking blockbuster. Of course, this is all in complete contrast to other modern super-hero blockbuster movies which tend to predominantly have young and male audiences (trying really hard not to say nerds here). However, this is not the case with Gal Gadot’s new Wonder Woman movie. 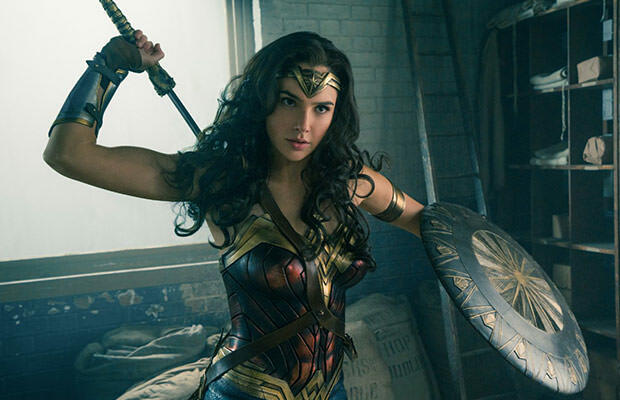 “Wonder Woman” has been raging all over when it comes to both domestic and global tickets sales, while the movie has (for to us unknown reasons) been getting an even more impressive feedback when it comes to critics. The 2017 Wonder Woman focuses on hope, optimism, and a powerful female role (oh, there it is) and is truly showing that Hollywood needed this type of feministic pivot. Also read: Gal Gadot’s Paycheck For ‘Wonder Woman’ Was Surprisingly Small, See Why!